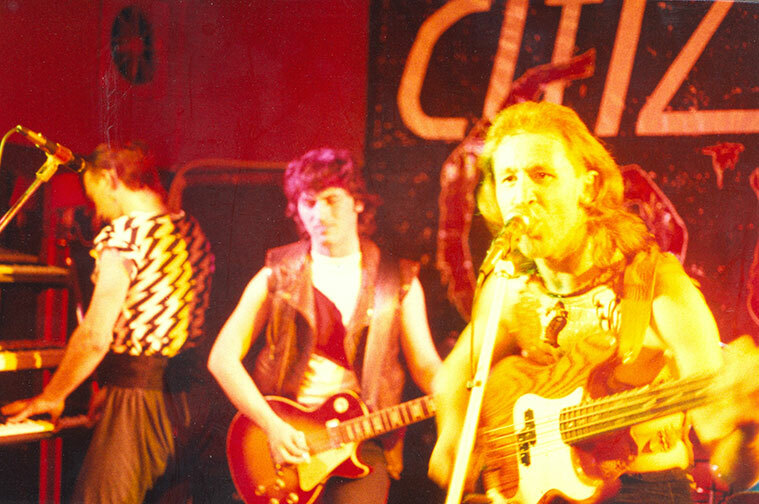 London, 1982; old friends Gordon Feenie (drums/flute/keys) and Cyrus (bass/vocals) of Not Quite Red Fox formed Citizen Cain. Shortly after Tim Taylor joined on guitar. After several unsuccessful months looking for a keyboard player they decided to remain a three-piece. With the backing of KG Publications they gigged extensively and recorded several tracks in the studio, one of which appeared on the compilation album “Fire In Harmony”. Without the keys the first band was more rhythmic than melodic, nevertheless they recieved high critical acclaim, regularly headlined the famous Marquee club and even had a TV appearance on The Old Grey Whistle Test. In 1988, at their peak and on the verge of a record deal with Elusive Records (EMI), disaster struck. 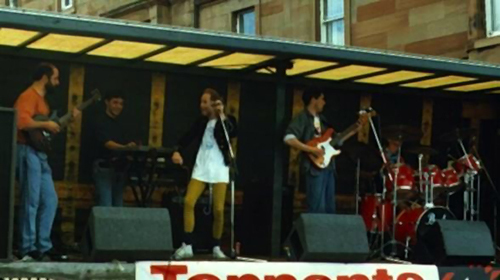 A broken arm rendered Cyrus unfit to play and the band had to split up. Citizen Cain was dead and Cyrus returned home to Scotland. 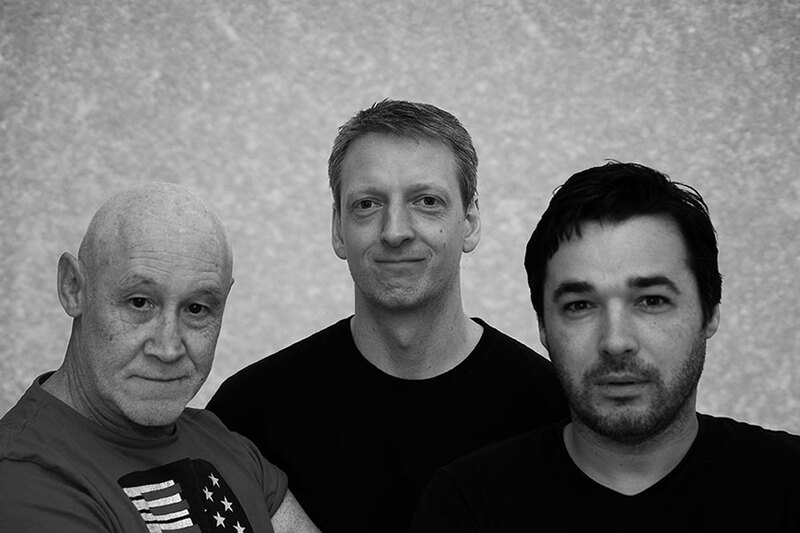 Two years later Cyrus contacted old guitarist friend Frank Kennedy who, with friends Stewart Bell (drums/keys) and Dave Elam (bass), had a few songs written, mostly in the vein of their musical heroes, Genesis, Marillion, Gentle Giant and the like. Initially going by the name The Kleptomaniacs, with Cyrus on vocals and flute, they played around with a few ideas. After a few months Cyrus suggested that Stewart move solely to keys and drummer Chris Colvin was brought in. They decided to adopt the old title and Citizen Cain was reborn. In ’91 their first demo was recorded and received excellent reviews from most. The following year the debut album “Serpents In Camouflage” was completed but was not up to the standard they had hoped to achieve. Personnel problems had forced them into a last minute decision to use a drum machine and tensions were mounting between other members in the band due to conflicting views on how they should progress. Needless to say they were now seeking a new drummer. album’s release, the prodigal drummer returned and they gigged extensively supporting the likes of Pendragon, The Enid, Final Conflict and also headlining a few gigs. This second album was released through “SI Music” in October ’94. After this the band started work on a live set but were set back after their guitarist left to work in Australia. Several new guitarists were auditioned but it soon became obvious that things weren’t going to work out due to their other work commitments. It was starting to look unlikely that they would return to live work and instead they bagan writing a third album. It had always been the intention for Cyrus to return to playing bass once he was able and unfortunately this meant the difficult decision to let Andy go. This was no reflection on his work, he had performed excellently in the studio and provided some nice ideas during the writing process. Unfortunately he had become good friends with the drummer, Nick, and, unhappy with Andy’s dismissal, he also decided to call it a day. Citizen Cain were once again reduced to two. They advertised for musicians but after almost a year of searching and auditioning decided to go it alone. The new album, “Raising The Stones”, was well underway at this point so they concentrated on completing it and put the ‘world tour’ on hold for the moment. 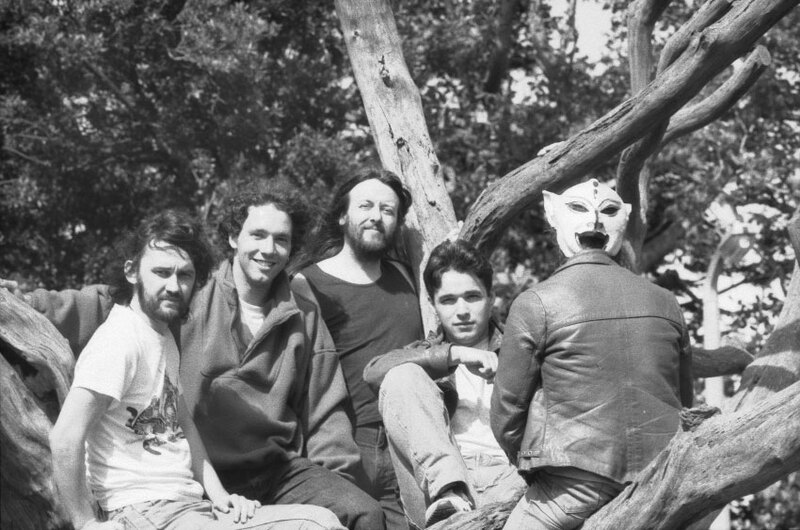 It was now 1996 and well over a year since the previous album when they recieved a call from old guitarist Alistair, he had returned from Australia. He was more than happy to help with the new album but made it clear that at some point he would be returning to Oz for good. He picked up the new material quickly and a date was set for the studio. During this time a collection of songs from Citizen Cain’s early period as a three-piece, entitled “Ghost Dance”, were released on CD by Mellow Records. Also “SI Music” had gone bankrupt so the first and second albums had been re-released by Cyclops Records. Considering Citizen Cain’s previous luck with personnel it was no surprise when Alistair announced that he had to leave within a month in order to secure his Australian citizenship. This left them guitarless with the studio already booked. Luckily the studio engineer was understanding (if not sympathetic) and the task of preparing to record as a two-piece began. It took most of that year to re-write and prepare the material and December saw them back in the studio. Work continued until August ’97 which saw the new album finally complete. 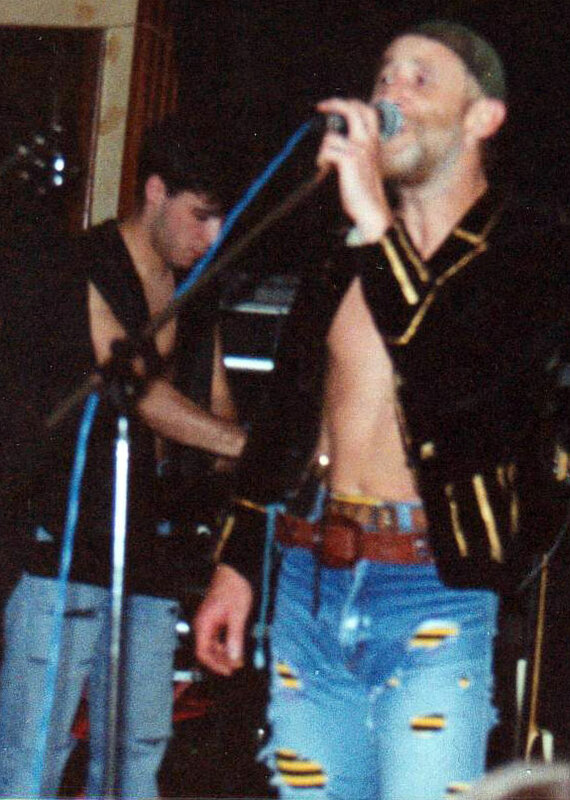 Negotiations were finalized with Cyclops Records and a fourth album, “Raising The Stones”, was released at the end of that year. Three years hard work had paid off at last. Now began the huge task of rebuilding the band, preparing to gig and writing a new album. Two long years passed with no-one filling either position, several guitarists came and went and not a single drummer survived past first audition. 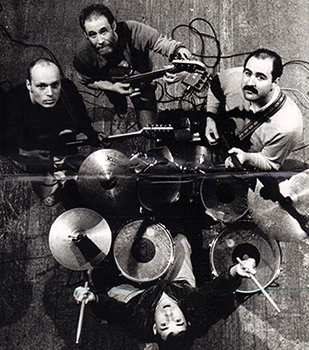 This didn’t hinder the writing of the new material, the title of which, “Playing Dead”, seemed to reflect the status of the band to the average onlooker during this period. But behind the scenes the new album was coming along nicely and after countless delays and setbacks things began to come together. Prog metal guitarist Phil Allen was discovered hiding in a local music shop and turned out to be more than ideal for the job. 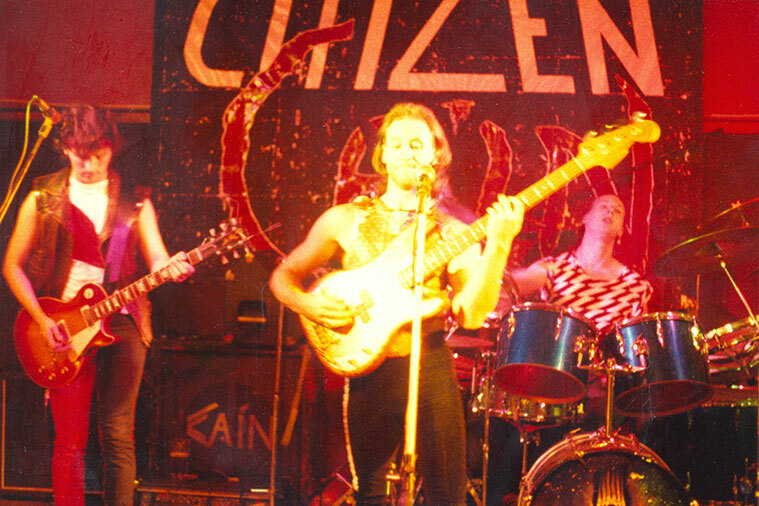 Within a few months Citizen Cain were back in the studio and recording album no.5. Over the period of years since the band’s revival the ‘real world’ had began to take it’s toll on and other work and family commitments meant that “Playing Dead” took over two years to record. Oct 2002 saw it finally hit the shelves, although this time, as an independent release. The band had grown tired of seeing very little return from their work (with the average amount of royalties paid by record compamies per CD being less than £1.00) and they decided that self-publishing was the way forward. “Pig In A Poke” records was formed. Still no drummer could be found and, whether through a lack of experience in promotion or bad sales due to the new trend in file sharing, the new album didn’t do well. Personal problems, yet more work and family commitments and the lack of any great return for their work saw the band enter a long period of inactivity, On several occasions the band was pronounced dead by Cyrus and Stewart but always a spark remained. More and more it would re-ignite until several years and some serious soul-searching later Citizen Cain rose from the ashes. The few ideas that they had collected over the years quickly came together and a new album started to take form. 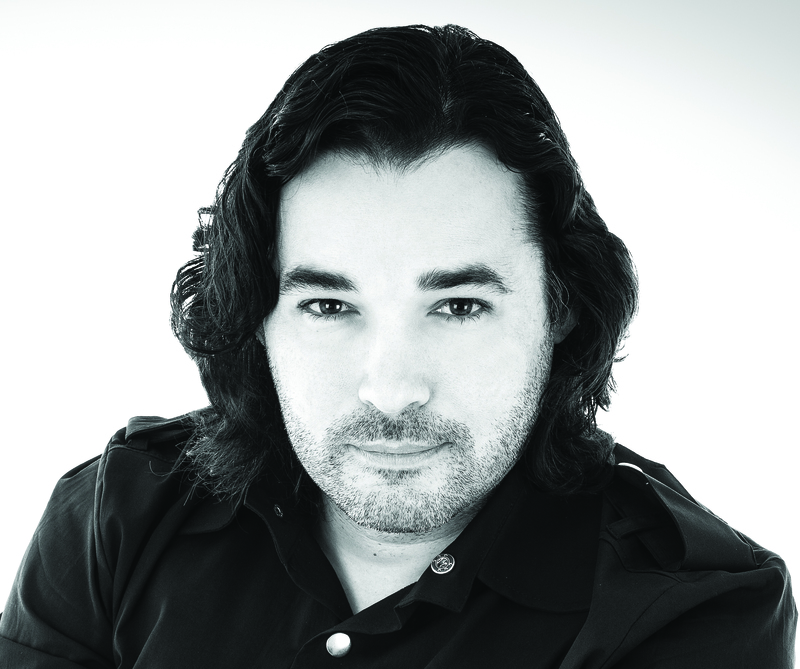 Phil was once again recruited as guitarist and recording started in 2008. After 3 years in and out of the studio the new material was complete. Meanwhile F2Music had been in touch and had shown interest in re-releasing the band’s entire back catalogue as well as the new album, once complete. April 2012 saw Citizen Cain’s sixth studio album, “Skies Darken”, released, followed by the reissue of their first five albums, each re-mastered, in June 2013.